Imagine your perfect acupuncture treatment. A patient walks in the door and immediately after the treatment, the patient is cured of all ailments. Amazing! The patient is profusely thanking you and loving on you. Violating both your personal space and doctor-patient relationship. Aww and eek at the same time! You thank them for coming and let them walk out the door. NO! You've just performed a miracle and your patient is open to any request you make. Why would you miss this opportunity? 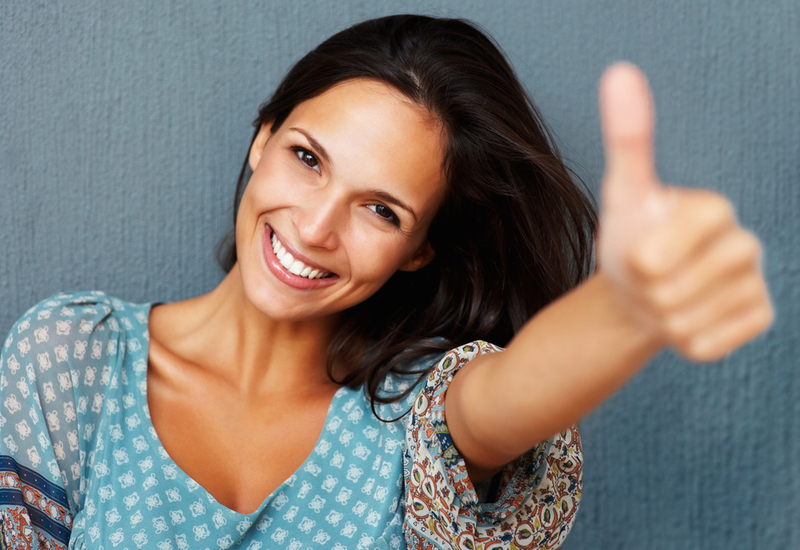 This is the perfect time to ask your patient for a testimonial! A testimonial is the most powerful marketing tool you can use. If I look at my own buying habits, I usually buy things that have been recommended by my friends and have good reviews online. That's why Amazon's review system is so powerful. Baked into each product listing is a rating system as well as customer reviews that turn into testimonials. Chi-Ching! Again, you've just given the perfect acupuncture treatment. Don't waste it by getting a boring, bland testimonial. A great testimonial has 2 elements: a picture of the patient and tells a story about the patient's experience at your clinic. A picture creates trust and lets the reader know that the testimonial is from a real person. But first, ask your patient if you can use their picture, so you don't violate HIPAA confidentiality! A story makes the testimonial unique and persuasive. If it comes off as cookie cutter, your potential patients are going to pick up on it. I looked high and low for a good acupuncture testimonial. I decided to get a testimonial from a product site to protect the innocent. Here's a testimonial that illustrates my points, it even includes a picture of a smiling baby. Awww! When getting patient testimonials, you want to make it as easy as possible for them. The less work they have to do, the more likely they'll doing it. Great life lesson that extends beyond this! A great trick for getting patient testimonials is to present your patient with a prewritten testimonial by you and given to them to look over and endorse. Just sign on the dotted line! If you're patients wish to write their own testimonial, even better! You can be the proof reader. The great thing about testimonials is that you can use them EVERYWHERE! Shouting it from the mountain top! In Jasmine, we have a Follow Up email feature, which automatically sends to patients after their visit. The Follow Up email is a great place to put your testimonial ask from your patient and to drive them to your social media sites. You'll never forget to ask for a testimonial again! Acupuncturists, there's an app for that!